The SE-MS7BT supports Qualcomm® aptX™ audio and AAC for high-quality audio playback via Bluetooth. Equipped with NFC, it is possible to pair with other devices simply by holding them together. 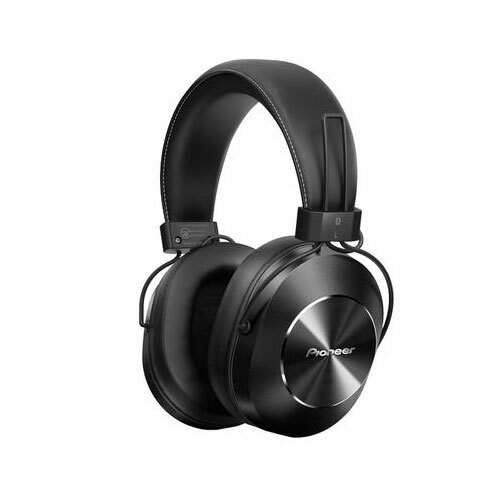 It is equipped with hi-res-capable, large 40 mm drivers and has wide cushioned earpads which surround the whole ear for extremely comfortable listening. The controls for smartphone operation are integrated into the headphone.